In 2007, Victoria Gastro Pub redefined the pub experience… creating an inviting atmosphere where people could go for high quality, yet unpretentious food. 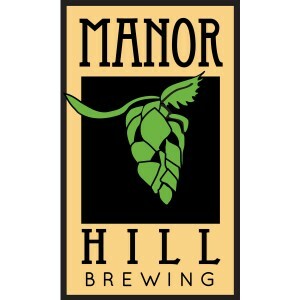 Manor Hill Brewing was created with that same focus on high quality, seasonal ingredients. Located on the Marriner Family farm in Howard County, Maryland, our head brewer crafts hand-made beers from original and unique recipes. The result is aromatic, hop forward farmhouse style beers.